Humans aren’t the only ones to benefit from hemp and CBD oil! 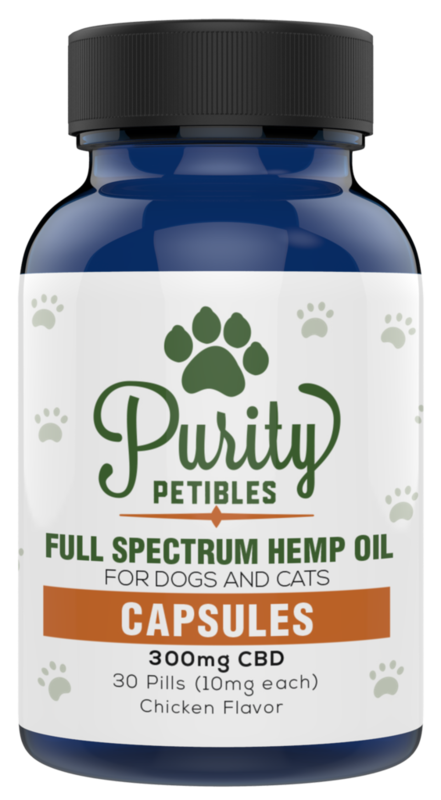 Purity Petibles leads the charge in naturopathic pet health with their premium line of organic CBD hemp products for furry friends. Join RevOffers and begin promoting the Purity Petibles affiliate program. No one wants to see their pet suffer. And vet visits along with prescription medication can prove both costly and ineffective. 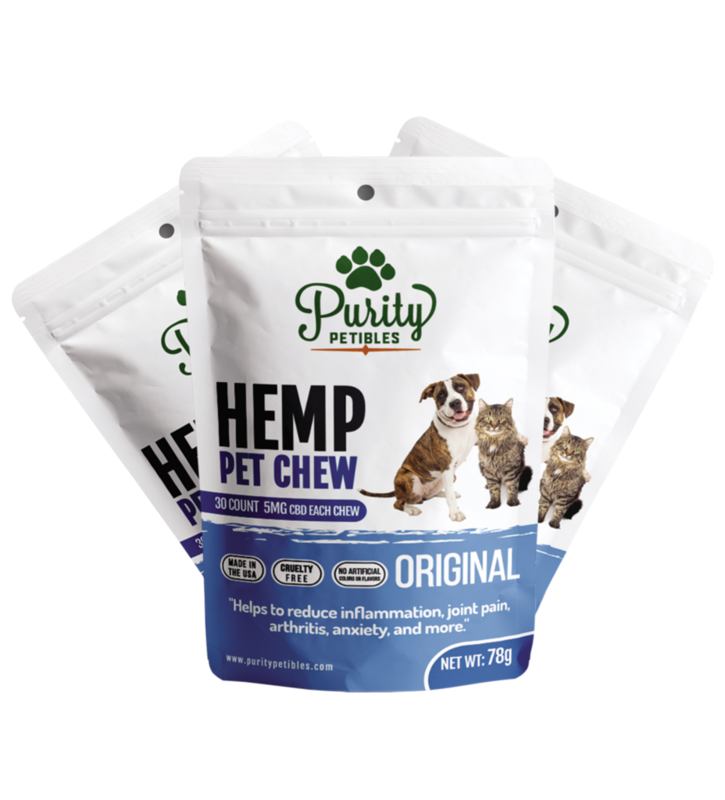 Purity Petibles executes their mission to alleviate animal suffering by offering CBD hemp based products proven to enhance the health of pets with a variety of issues. From inflammation and pain to emotional problems like anxiety and aggression, Purity Petibles has a solid track record of all-natural treatment options. 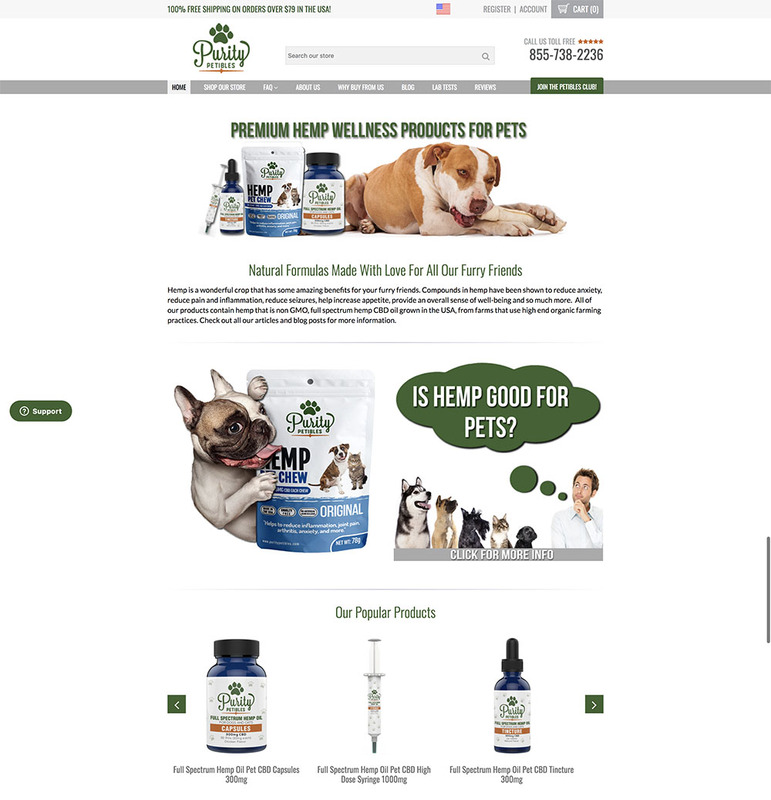 Products include hemp oil CBD capsules, high dose syringe full spectrum oil, tinctures and hemp pet treats. All compounds are sourced from reputable organic farms and must pass rigorous monitoring and inspection, ensuring the highest quality ingredients for beloved pets everywhere. Promoting the Purity Petibles affiliate offer earns a 35% revenue share on the order total. Purity Petibles affiliates use a 15% coupon to incentivize their traffic, can double conversion. By endorsing Purity Petibles, you are tapping into a fruitful market of pet owners searching for natural alternatives to traditional veterinary medicine. This is a space driven by emotion, and here you can promote an ethical and innovative leader in the industry. The Purity Petibles team is comprised of pet owners themselves, dedicated to the well-being of furry companions. Visitors to your site will be drawn not only to this ethos, but the premium, organic ingredients proven to effectively treat seizures, skin conditions and more. RevOffers has selected Purity Pebbles due to this commitment to quality and superb customer service. The good news is that CBD continues to be legal at a federal level in the U.S., as it always has been. Hemp CBD is protected under the 2014 Farm Bill, however certain states have decided to create their own laws around hemp CBD for a variety of reasons. As a result, you can market Purity Petibles to your users and have packages shipped worry-free, worldwide. 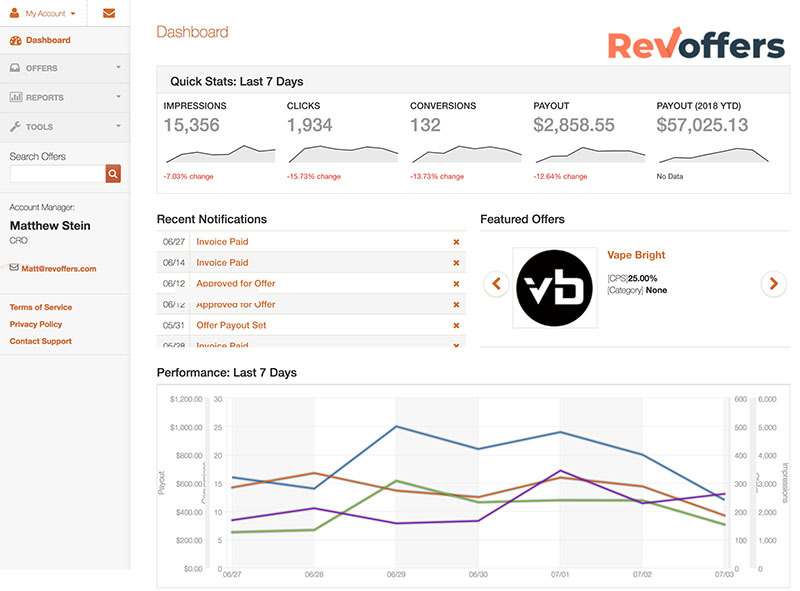 For starters, RevOffers was chosen by Purity Petibles to host the puritypetibles.com affiliate program. 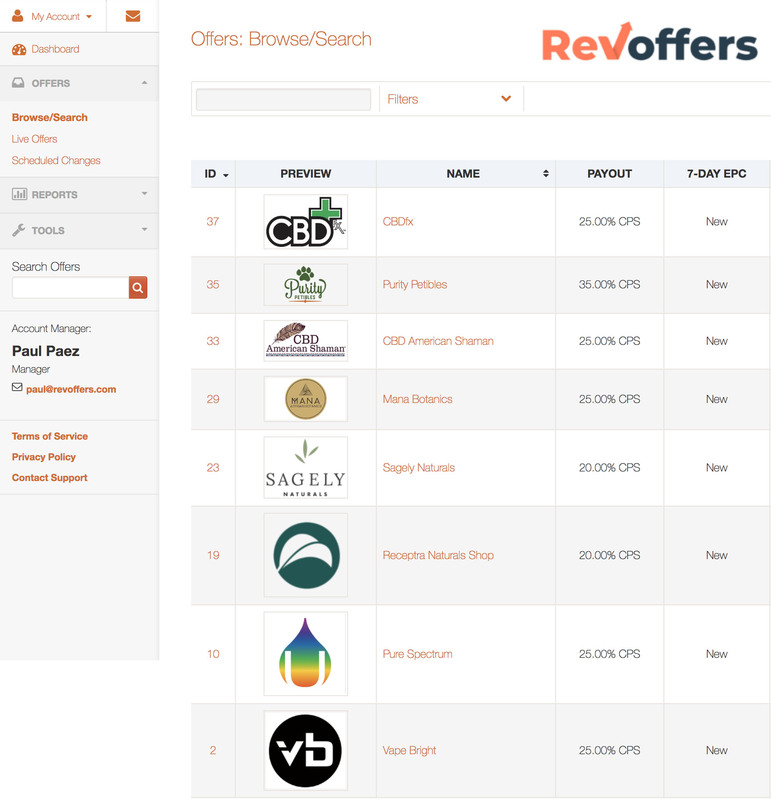 Not only did RevOffers select Purity, but Purity Petibles selected RevOffers to manage their affiliate offerings because of values alignment. As an affiliate, you are aware that there are many poor brands with empty products out there, and a few amazing brands with ultra-premium products to promote like Purity Petibles.